The union that represents federal immigration judges has filed a grievance over the removal of dozens of cases from an immigration judge in Philadelphia who had delayed the deportation of a Guatemalan man. The National Association of Immigration Judges filed the grievance Wednesday, report Philly.com, the Associated Press, USA Today and the Legal Intelligencer. The grievance says Attorney General Jeff Sessions personally intervened in the case of the Guatemalan man, Reynaldo Castro-Tum, who had entered the country four years ago at the age of 17 and did not show up for hearings. 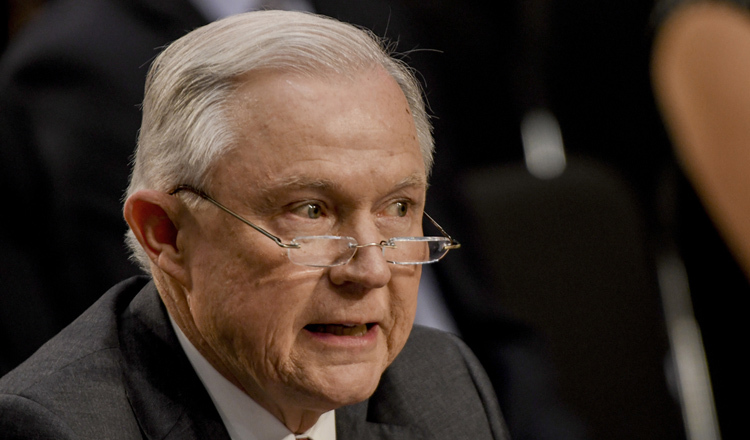 After Sessions reviewed the case, he ruled that immigration judges do not have the general authority to indefinitely suspend cases through administrative closures. The ABA had filed an amicus brief urging Sessions to reach the opposite conclusion. When the case was remanded to Judge Steven Morley in Philadelphia, he continued the case due to concerns about lack of notice, according to a union press release. The case was reassigned to a supervisory judge, who ordered deportation. In a conversation with a supervisor, Morley questioned the accuracy of addresses provided by the government for the Guatemalan man and other juveniles, according to the grievance. The government responded by reassigning 26 cases that Morley had continued due to notice concerns and about 60 other cases in which Morley had ordered administrative closures. The grievance contends that the removal of the cases undermined Morley’s independence and threatens the ability of immigration judges to fairly apply the immigration laws. The union seeks reassurance that no case will be reassigned in a way that interferes with a judge’s decisional authority. It also asks the government to return the cases to Morley. A spokesman for the Executive Office for Immigration Review said after the grievance was publicized that Morley is being investigated in connection with the Castro-Tum case for potential violations of practices and policies established by federal law and office policy.